Summer is the best time of the year to take a weekend off and go somewhere with your family. If you wanted to go camping with friends or the family, there are some things you should know about your vehicle safety and safety on the road. As there are many vehicles traversing the roads at this time, the chances of getting involved in a car accident are very high. Here is what you can do to increase your chances of not getting involved in a car accident and ensuring that your vehicle is completely safe on the road. Have a qualified technician take a look at your vehicle before you embark on your journey. Once On the Road, Focus On the Road! Even though looking at the infinite road ahead of you may be a bit boring, refrain from any sources of entertainment while driving. You have to remain focused on the road ahead, as any mistake can be your last one. Any distraction, no matter how small it may be, could lead to an accident and you and your family in the hospital. If you are traveling with your family, let your spouse take care of the kids and find a way to entertain them or keep them occupied. 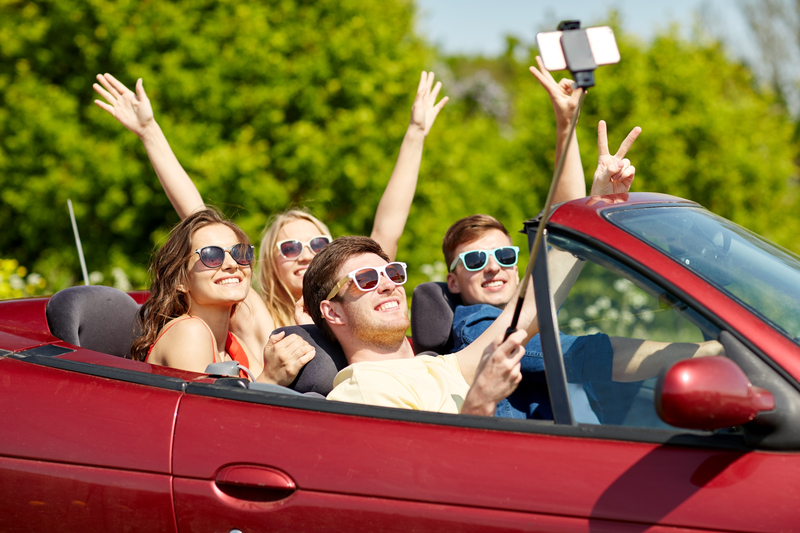 If traveling with friends, be sure to have the music reduced in order to hear your vehicle working and to remain focused on the road ahead. However, accidents happen every day. If you find yourself in a car accident, call to auto accident lawyer Los Angeles as quickly as you can. You are going to need to legal help in securing the settlement you deserve for all the injuries sustained and damage done to your vehicle. When driving for more than a few hours, you should take a break and rest. Get some food, some liquid and rest. Even if you are able to close your eyes and rest for half an hour, your body will get the energy it needs to carry on. By not resting or hydrating your body, you risk putting everyone in danger. Your focus will deplete in a matter of minutes, and you will start yawning and looking for some fresh air. The chances of falling asleep are very high, especially while driving at night. Be extremely careful when traveling during night time or when driving for more than a few hours. If there is no one who can replace you, it is safer to park and take a break than to carry on and end up in a car accident. Los Angeles Car Accident Attorney advises you to find a motel and rest before you continue your journey. It is better to arrive safe and late than never to arrive. Keep that in mind the next time you yawn behind the wheel. What Kind of Workers Compensation Benefits Can I Receive?